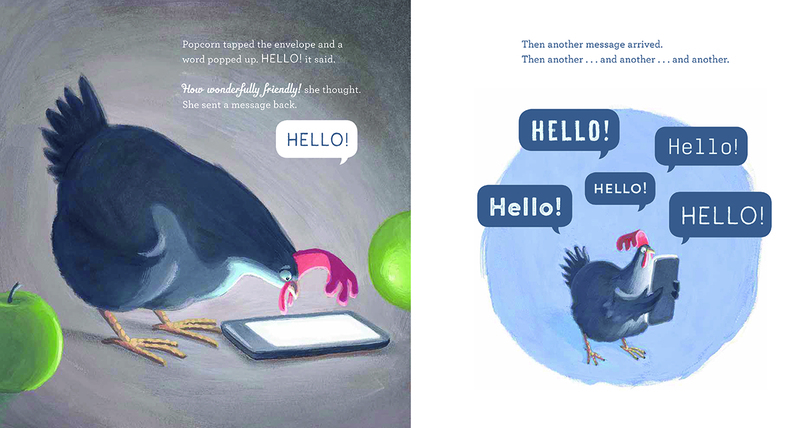 It was only a matter of time before we saw picture books for children that contained themes about mobile phone use. The two latest offerings deal with the positive aspects as well as the addictive nature of technology and social media. 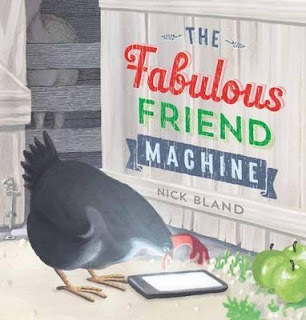 Australian writer/illustrator Nick Bland gives us The Fabulous Friend Machine. Popcorn the hen is a very friendly chook. She's even won awards for friendliness. One day she discovers a glowing device on the ground near her home. It appears to be very, very friendly. But Popcorn quickly learns that spending hours and hours talking to her new online friends can cause problems with her real life friends. And who are these new friends anyway? After nearly being running over by a tractor (because she was too busy looking at her screen) and discovering that her new online friends were actually wolves, Popcorn rediscovers the value of paying attention to her real life friends. She also learns to exercise more caution when using her new friend machine. 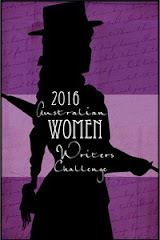 Nick Bland is a CBCA and ABIA award winning illustrator. He doesn't appear to have his own web page, but he did have an exhibition last year in Darwin (where he now lives), to show off some of the work featured in his previous 26 books. Bland's usual medium is acrylic paint and pens. 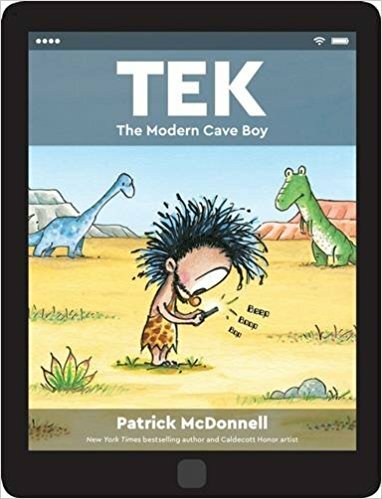 Tek: The Modern Cave Boy by Patrick McDonnell also deals with the addictive nature of mobile devices, online games and binge TV viewing, but plays around with the book's formatting to do so. McDonnell's Tek looks and feels like a tablet, with firm dark edges and a screen like set-up on each page. You can even see the battery life running low as you read along. 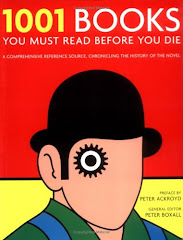 Both books use humour to convey their message. However Tek needs to learn to disconnect so that he reconnect with his family, friends and the real world around him. His technology obsession is making him uncommunicative and anti-social. McDonnell is an American author/illustrator best known for his comic strip MUTTS. 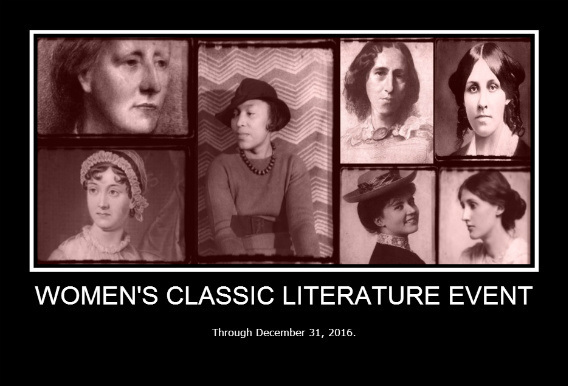 His recent forays into picture book territory have already elicited New York Times bestsellers and a Caldecott Honor winner. Have you come across any other picture books dealing with online behaviour and mobile phone use for children? 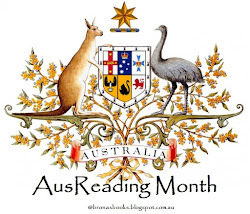 Another Australian title is The Internet is a Puddle by psychologist Shona Innes - initially written to help some of her clients, it teaches us how to play safely online. 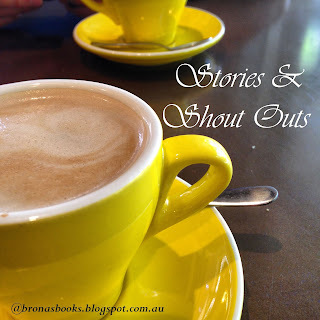 Please add titles or links to any other picture books (from anywhere in the world) in the comments below so that we can build up a picture book online safety resource list. That's such a great post Brona. I haven't read either of these books, but had seen the covers of both and figured that the themes were linked. 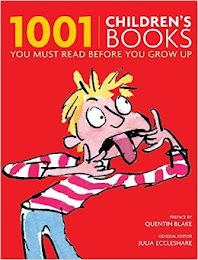 Ten is particularly interesting graphically- making a book to represent a tablet, although apparently actual book sales are on the up again. And I really like the naughty idea of calling the chicken Popcorn.